Ask a home buyer, a seller, a real-estate agent, a loan officer or an appraiser what the value of a home is, and you’re likely to get several different answers ... sometimes from the same person, depending on the day. But as the home-sale process closes, it’s the appraisal that can save or scuttle contracts. And a new report shows that for the first time in months, the appraisal and the owner’s valuation of a home are heading in opposite directions. 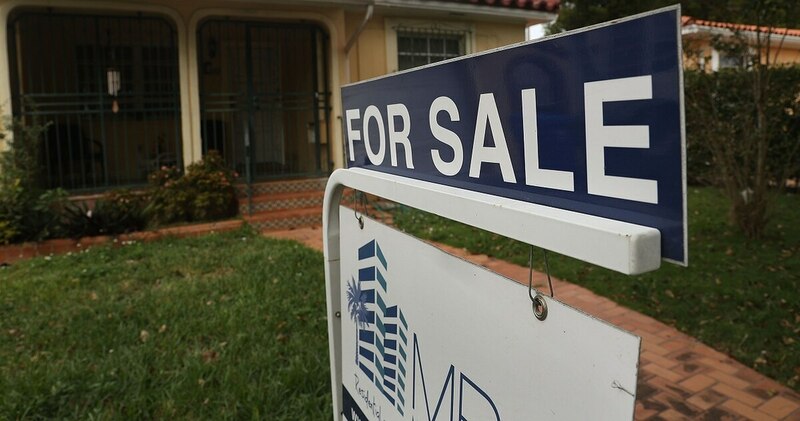 In January, appraisers valued homes 0.6 percent lower than the owners did, per the Home Price Perception Index, a metric published by Quicken Loans. It’s the first time in eight months that the gap has widened; last January, appraisers ran 1.47 percent behind owner expectations, per a Tuesday news release. The regional breakdown shows fluctuations in owner perception: Veterans and service members in Seattle or San Diego, for example, are more likely to have their homes appraised for more than they think they are worth. Those in Baltimore, Cleveland or Philadelphia, however, could see a wider gap in the other direction than the national average. 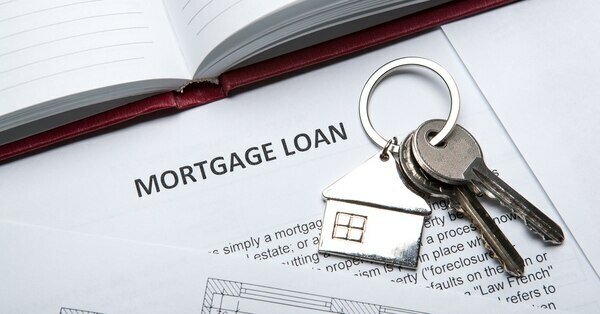 The buyer can make up the difference in cash and keep the original loan structure. The buyer and seller can negotiate a lower price. The buyer or seller can dispute the appraisal. If you’ve settled on the third option and you’re using a VA-backed loan, talk to your lender about a reconsideration of value request, which can be made via your VA Regional Loan Center; here’s some details from the Denver office, for instance.